4835 Curtis Boulevard, Cocoa, FL 32927 is now new to the market! 1451 Grand Cayman Drive, Merritt Island, FL 32952 is now new to the market! 1201 Greenwood Street, Titusville, FL 32780 now has a new price of $210,000! 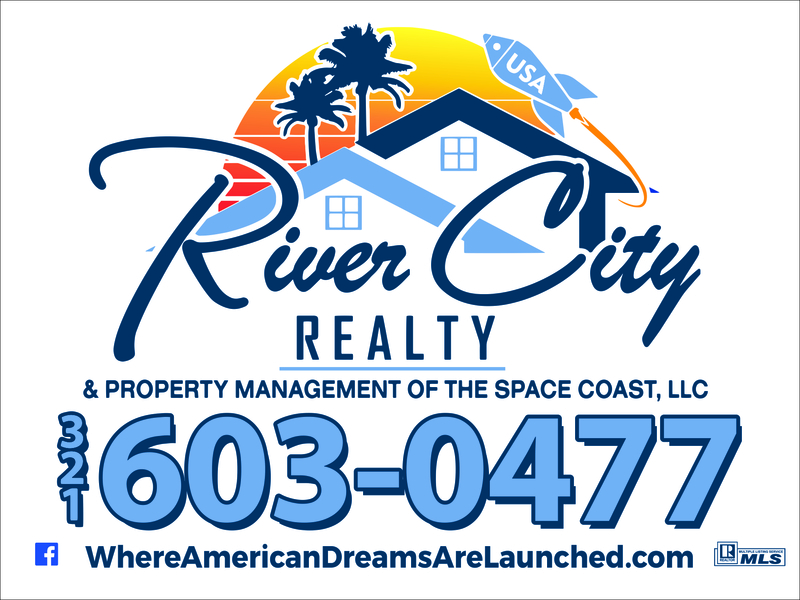 1425 Golfview Drive, Titusville, FL 32780 now has a new price of $235,000! 6870 Hartford Road, Cocoa, FL 32927 now has a new price of $219,900! 2821 Carol Avenue, Mims, FL 32754 now has a new price of $145,000!